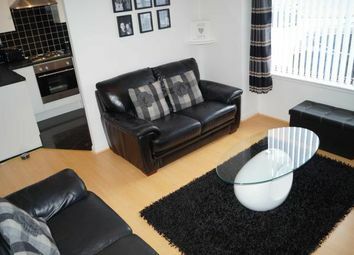 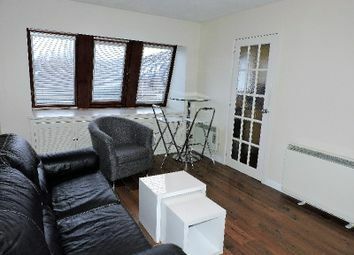 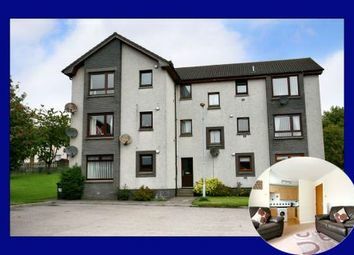 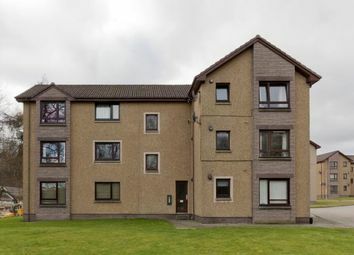 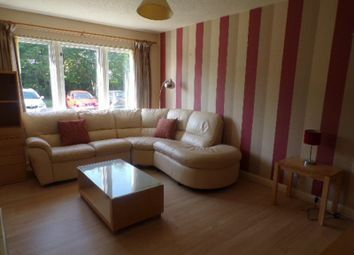 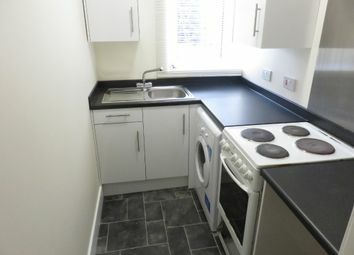 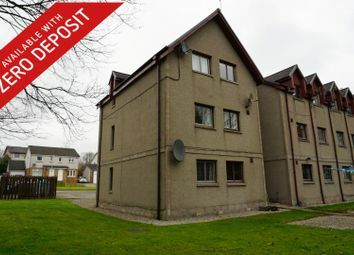 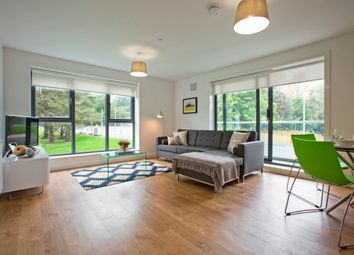 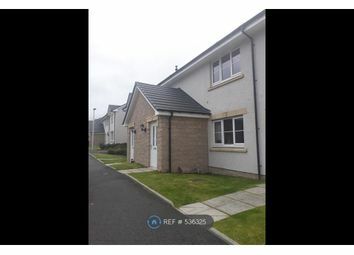 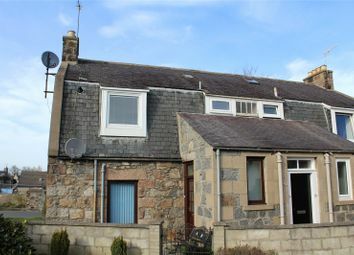 For Lease, Unfurnished, One Bedroom, Ground Floor Flat on Great Northern Road in Aberdeen. 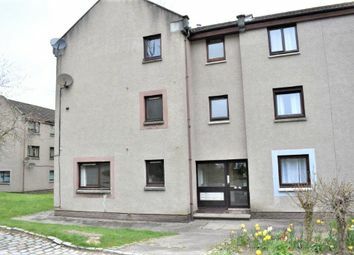 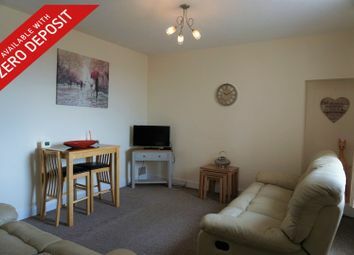 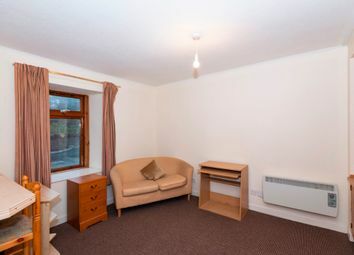 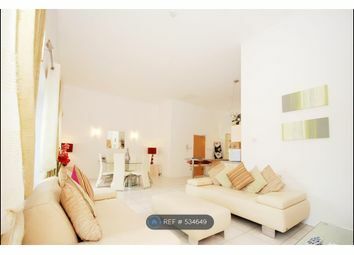 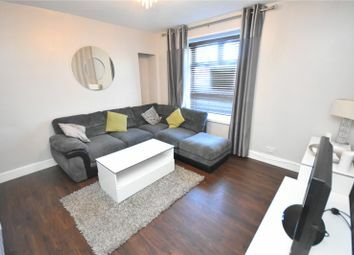 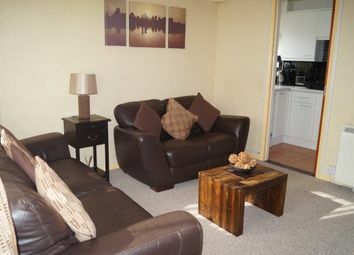 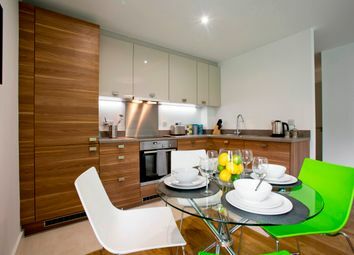 Situated within a quiet residential cul de sac this well kept 1 Bedroom Self Contained Flat on 2 levels. 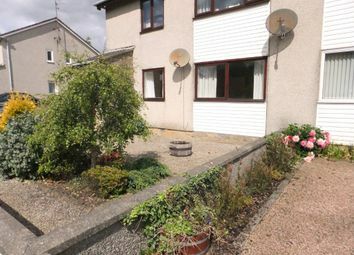 Convenient location for Aberdeen Airport, industrial estates at Bridge of Don and Dyce.